The world needs fuel to survive. Almost everything, from the planes above us, the buildings surrounding us, and the cars moving from place to place need something to make them go. This is understood. What is not understood is why someone ought to remove a fuel tank. That is where we step in. 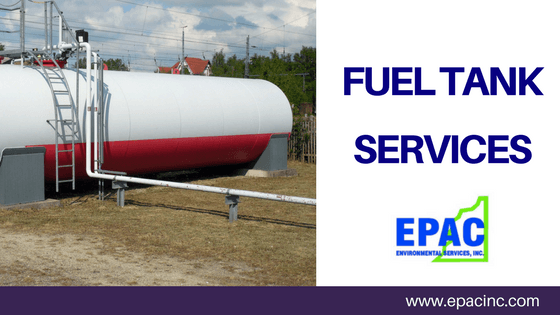 Epac-Inc EPAC Environmental has an experienced team, and we want to answer any questions you may have about fuel tank removal. What does a fuel tank do? Fuel tanks are not just used for the storage of fuel. One needs to be able to gauge the level of fuel in the tank, one must have the capacity to fill the tank in a manner that is safe, and the tank should be able to feed the fuel source safely. In addition, some sort of ventilation should be provided to ensure the safe flow of the fuel. Why would anyone need a fuel tank removed? If the fuel tank is not performing any of these actions, then the fuel tank might need to be removed. Rust and corrosion do not rest. Even the most well-constructed fuel tanks are prone to the march of entropy. When fuel leaks out, it can have a negative impact on the environment. This, in turn, could land someone in trouble. 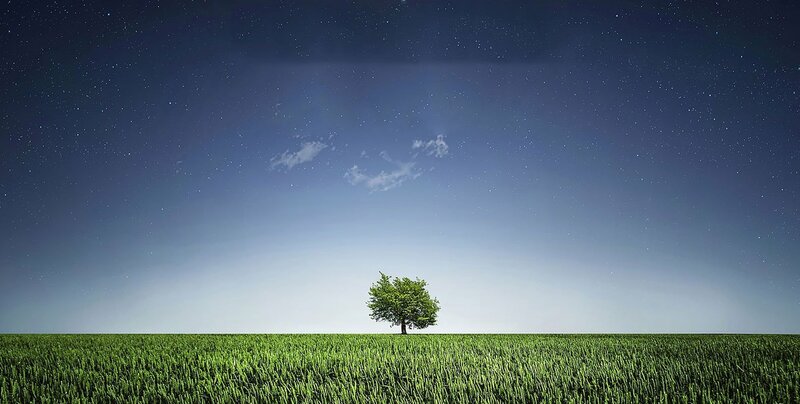 The Environmental Protection Agency enumerates laws and regulations concerning the maintenance of fuel tanks. They have the legal authority to fine and incarcerate people who engage in unlawful actions. Is it possible to maintain my fuel tank? Yes, it absolutely is. An experienced fuel tank contractor (Petroleum Storage System Contractor) can find and fix problems before the situation becomes dire. In some cases, this is more effective than removal. Generally, it is wise to ask. Does removing an oil tank affect the value of my property? In almost all cases, no. Fuel tank removal is a minimally invasive procedure. In a vast majority of situations, the property can be brought back to its state before the fuel tank removal. When a fuel tank is located under a paved surface such as a sidewalk or a road, the owner of the property may need to pay to have the surface repaved. What should I expect from the new underground storage tank? A good underground storage tank can be expected to last between 10-15 years. After 20 years, of regulations change and updates are necessary. In some cases, an inspector from the local government may be needed to survey the work, and guarantee that all facets of the new fuel tank are up to standard. Can the fuel be transferred to the new tank? Yes. The company should at least attempt to transfer the old fuel from the old tank into the new one. The fuel at the very bottom of the tank is rarely salvageable. Sludge and bacteria make this fuel unusable. If you have any additional questions about fuel tank removal, Epac-Inc EPAC Environmental would be happy to answer them. Contact us today. This entry was posted in Fuel Tank Removal on August 5, 2017 by wpadmin.